Honda Car India is currently testing the Civic sedan. 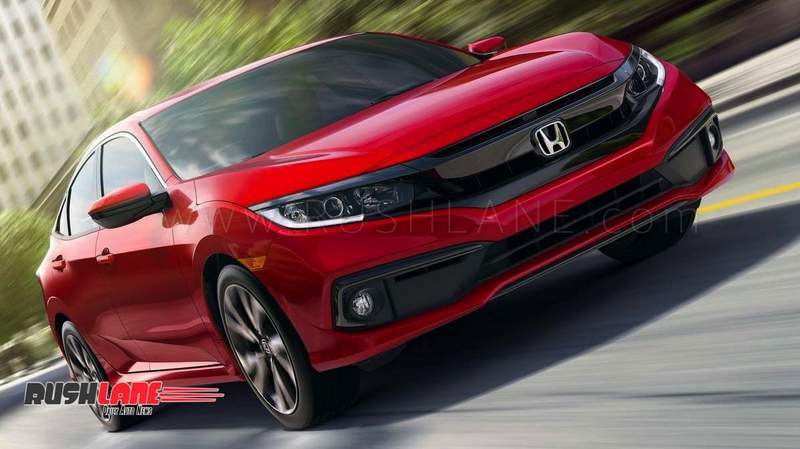 New-gen Honda Civic is expected to be launched soon. Ahead of that, the premium sedan continues to make test runs across major cities in India with full camouflage. For the uninitiated, Honda civic was discontinued in India in 2013. It was last seen in the country after a gap of five years at 2018 Auto Expo. The Indian car market now has plenty of room for premium sedans, which presents a significant opportunity for Honda. 10th generation Honda Civic was launched in international markets in 2016. 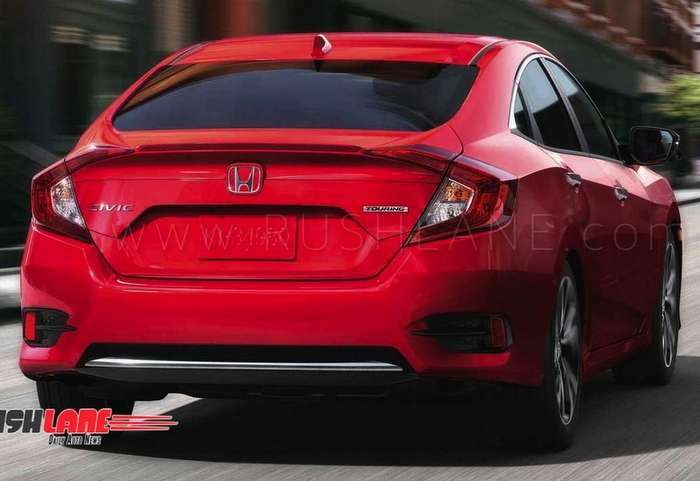 It is based on Honda’s entirely new compact global platform and comes with fastback exterior design. In international markets, Civic has also received a midlife update. It will be launched in India through the CKD route. 2019 Honda Civic looks a lot sportier with its fastback styling, wherein the C-pillar extends all the way to the tailgate. Front section has chrome wing design that spreads across the headlamps. Other key additions include LED headlamps and DRLs. Rear section also looks sporty with boomerang shaped LED taillights, high boot lid and stylish bumper. Interiors look luxurious with dual-tone black and beige colour theme and sophisticated dashboard featuring 7-inch touchscreen infotainment system. Other interior features are likely to be based on Honda’s bestselling cars such as City and CR-V.
New Honda Civic is offered in both petrol and diesel variants. The 1.8 liter i-VTEC engine petrol makes 139 bhp / 174 Nm while 1.6-litre i-DTEC diesel turbo unit that makes 120 PS, same as seen on the CRV. Transmission options include manual as well as automatic gearbox. 9 speed auto has been ruled out for India-spec Civic, as it would have increased cost drastically. Expected launch price of 2019 Honda Civic is Rs 18 lakh. It will compete with the likes of Skoda Octavia, in the luxury sedan segment.